Synthetic chemical medicines were something new. In the early years of the nineteenth century, medicines had been prepared using crude natural materials like opium, the dried milky juice of poppy seed pods. A young German pharmacist called Friedrich Sertürner (1783-1841) had first applied chemical analysis to plant drugs, by purifying in 1805 the main active ingredient of opium. Recalling Morpheus, the Greek god of dreams, Sertürner gave his drug the name ‘morphium’ which later became morphine. Perhaps appropriately, the discoverer of morphine was in due course nominated for academic honours by the author of ‘Faust’, Goethe himself. The possibility of obtaining morphine and other pure drugs from plants brought commercial reward for entrepreneurs such as Georg Merck (1825-73), who turned his family’s seventeenth-century pharmacy in Darmstadt into a major supplier of these new products. 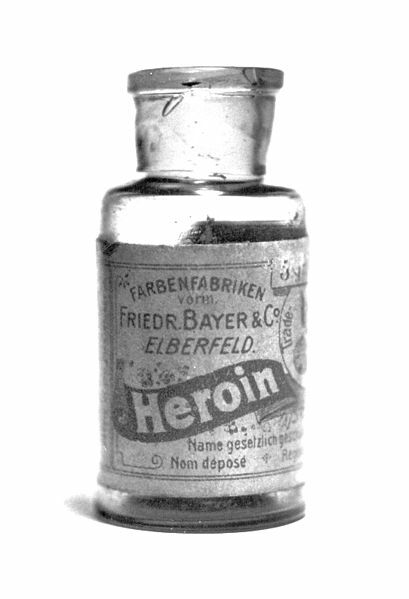 Morphine was widely used for pain relief in the American Civil War and the Franco-Prussian War, in combination with the hypodermic syringe, which was invented in 1853. In contrast to the old crude preparations, precisely measured doses of the new purified drugs could be administered. Furthermore, drug action in the body could be more scientifically investigated. Pharmacology therefore developed rapidly not least in Germany. In the later 1890s, Dreser and his colleagues adopted this strategy to produce for Bayer two of the most famous drugs in the world today. 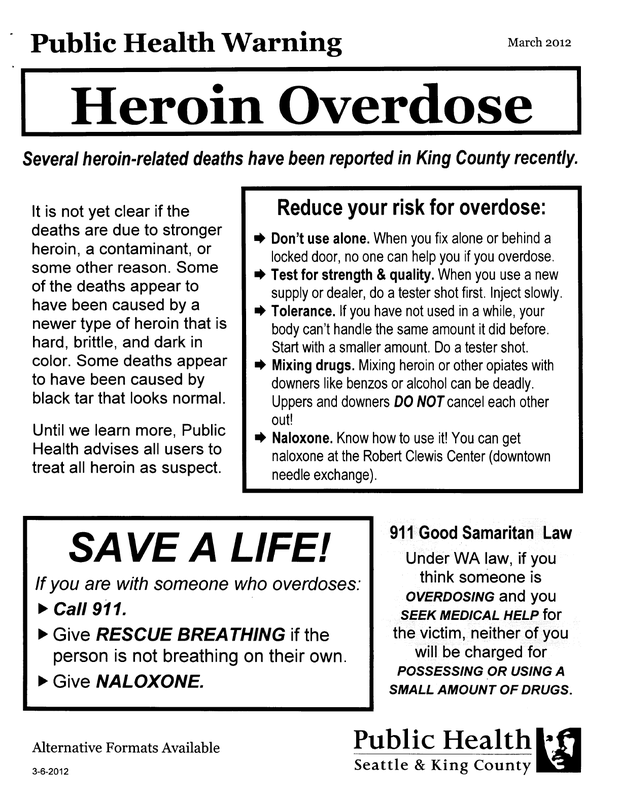 1 Ian Scott, “Heroin: A Hundred-Year Habit,” History Today Volume 48 Issue: 6 1998, at http://www.historytoday.com/ian-scott/heroin-hundred-year-habit (retrieved: 12 December 2013).